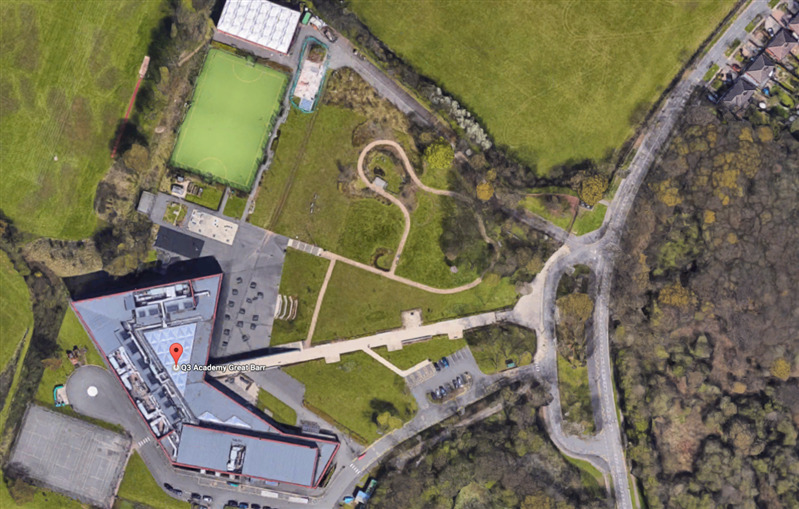 Q3 Academy offersd a fully floodlit and enclosed 7 a side football pitch which can be split into two 5 a side pitches. 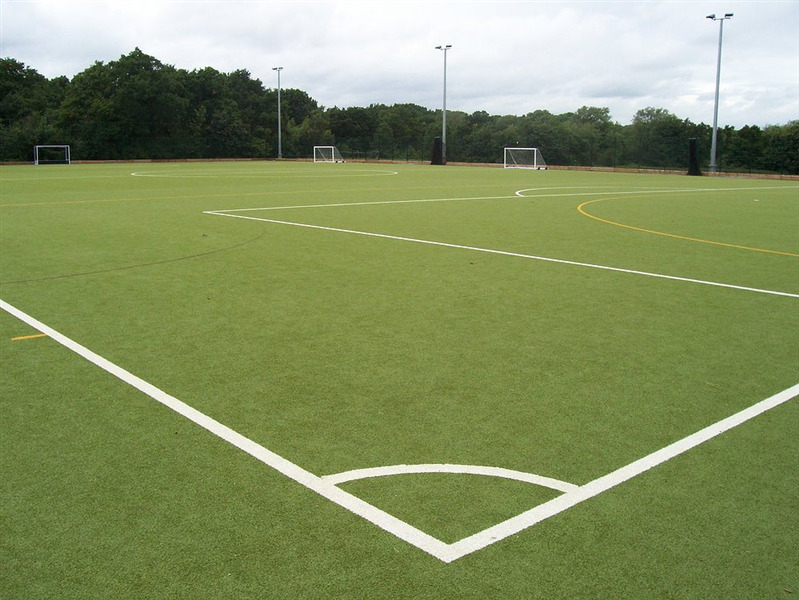 The football pitch is an astroturf surface which is well maintained to high standards. The pitches can be hired out as either the full 7 a side or as half for 5 a side games. 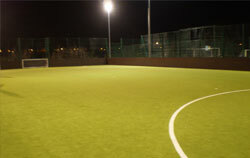 They can also be hired as casual one-off bookings or regular block bookings so can cater for all needs for the space.